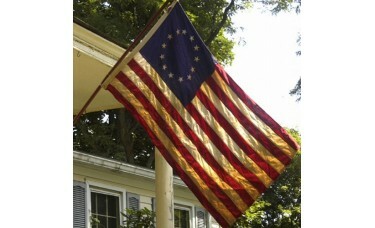 Build your own historical flag set with our quality flags, brackets, and poles, that will last! Our outdoor wall-mount flag sets look great on any house. 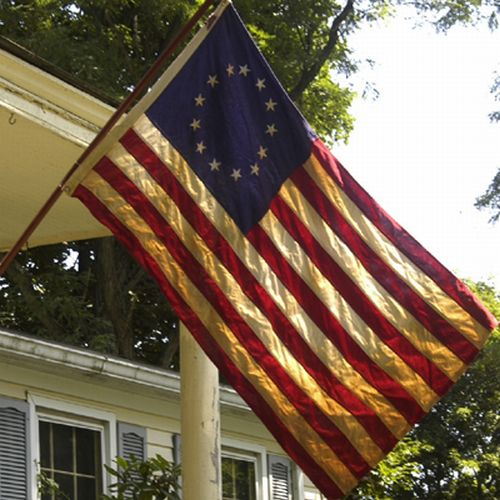 One 3' x 5' durable nylon historical flag. Your choice of one of our durable 1" diameter flagpoles. Your choice of one of our durable brackets.